Jeremy Wates has served as Secretary General of the European Environmental Bureau (EEB), Europe's largest network of environmental citizens' organisations, since May 2011. In a career that has included grassroots activism, freelance consultancy, working as an international civil servant and organic farming, respect for the environment has always been a central preoccupation. Prior to joining the EEB, Jeremy served for more than a decade as Secretary to the Aarhus Convention with the Geneva-based United Nations Economic Commission for Europe. The Aarhus Convention is the world’s most far-reaching international treaty on access to information, public participation in decision-making, and access to justice in environmental matters. During the 1990s, Jeremy led the campaign by the European ECO Forum, an NGO coalition, to persuade governments to start work on a treaty on environmental democracy and then coordinated the input from civil society organizations into the official negotiations over the text of what was to become the Aarhus Convention. In the 1980s, Jeremy founded the Irish environmental organization Earthwatch, the Irish member of Friends of the Earth International, and led the organization for more than a decade. From 1991 to 1993, he represented the Irish EEB members on the EEB Board. Jeremy holds an MA Honours Degree in Philosophy and Social & Political Sciences from Cambridge University, UK. His permanent home is in West Cork in the south-west of Ireland where in the ‘80s and ‘90s he combined his environmental activism with small-scale organic farming and where he and his wife brought up their four children in their early years. Hobbies include playing the mandolin (Irish traditional) and piano (mainly classical), singing in a choir, hiking, skiing and yoga. Patrick is responsible for the EEB’s EU Policy Unit as well for a range of horizontal dossiers, including the environmental implementation review & semester, better regulation, economic transitions and fiscal reform. 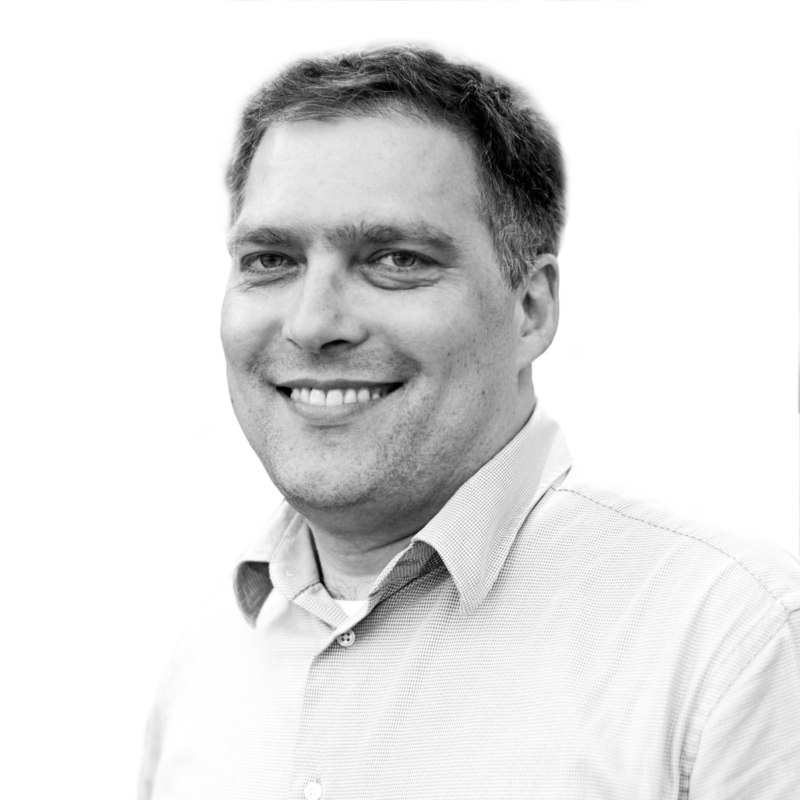 Before joining the EEB, Patrick was the Director of IEEP-Brussels and head of its Green Economy Programme. He has worked extensively on circular economy and marine litter, green tax reform, subsidy reform, and biodiversity policy. His past work contributed to the Passenger Cars and CO2 regulation, the Industrial Emissions Directive, the Regulation on Invasive Alien Species and the Regulation on Access and Benefits Sharing of genetic resources. He has a Masters in Environmental and Natural Resource Economics and a joint honours Physics and Philosophy degree. Patrick is German and speaks English, French, German and Spanish. Christian is in charge of activities on industrial production, in particular the review of the environmental performance benchmarks (Best Available Techniques Reference Documents) for industry. He studied international law with a Masters specialisation in environmental law in Egypt, Norway and France. He previously worked for the German Federal Environmental Protection Agency, the European Commission's Renewable Energy DG and in a Brussels-based industry group working on the promotion of renewable energy sources. He holds German-French nationality and speaks English, basic Norwegian and some Arabic. 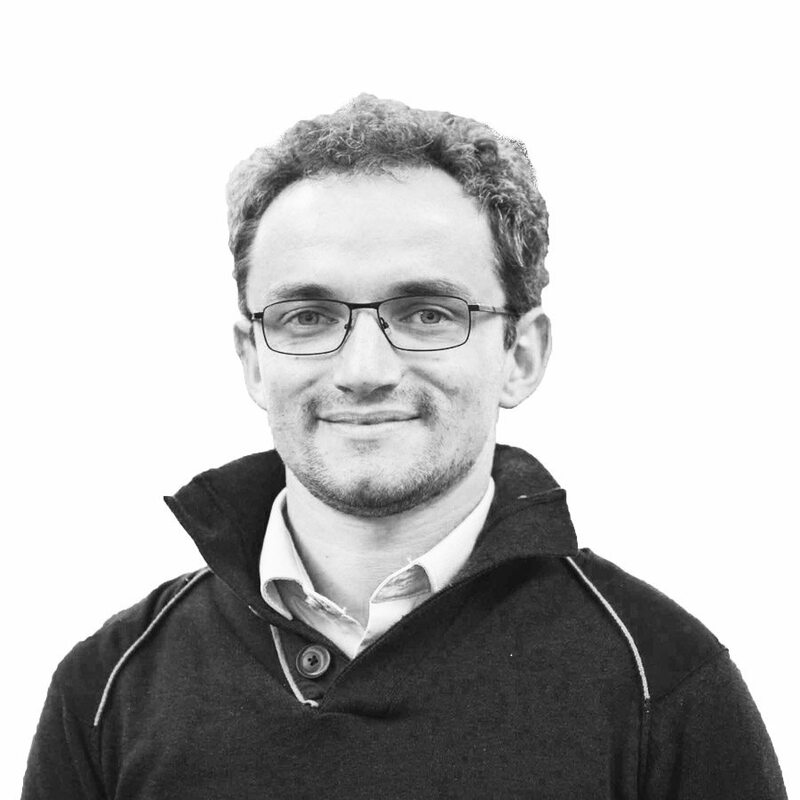 Stephane is responsible for Product and Waste policy. 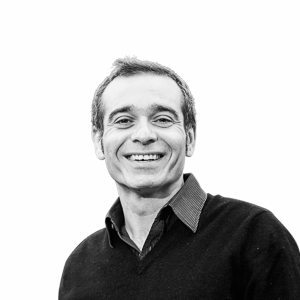 Before joining the EEB, Stephane worked as a Quality/Lean consultant for the industry in France and UK. He also collaborated to academic research programs on energy efficiency in building and evaluation of sustainable development policy. 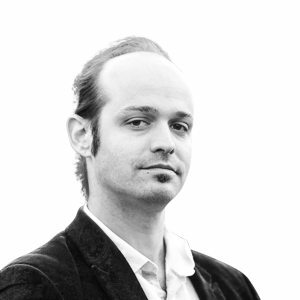 Stephane has educational background in philosophy and environmental management. Stephane is French and speaks English and French. Elena co-founded the Zero Mercury Working Group - an international coalition of NGOs working on mercury in 2005, and has co-coordinated it ever since. She previously worked for the European Commission (DG ENV) and for consulting firms on environment policy and project management. She holds an Ptychio in Chemistry (Athens), an M.Sc. in Business Strategy and Environmental Management (UK) and an MBA (Belgium). She is Greek and speaks Greek, English and French. 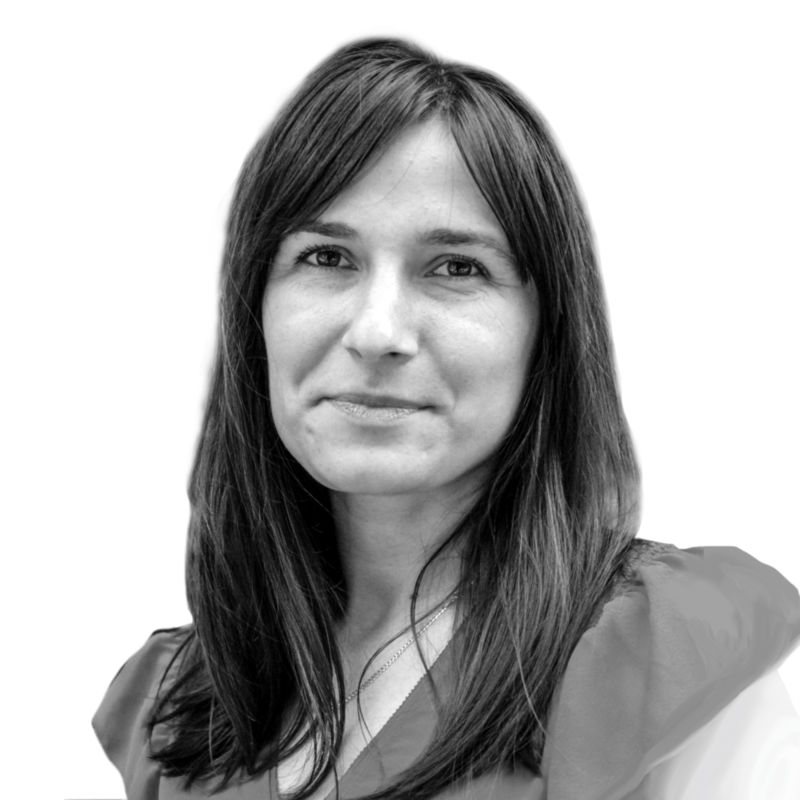 Tatiana graduated in Chemistry specialized in Environmental and food chemistry from the University of Cádiz (Spain), she also holds a master degree in both Environmental Impact Assessment and occupational health and safety. Previously she worked for the Spanish occupational institute ISTAS and the European Trade Union Institute (ETUI). She is Spanish and speaks Spanish, English and basic French. Sergiy leads the EEB’s work on the Water Framework Directive and coordinates the EEB’s involvement in efforts for a better implementation of the EU Nature Directives and the EU Biodiversity Strategy to 2020. 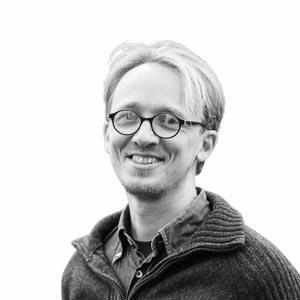 Before joining EEB, Sergiy worked as a Policy Director for the European Water Partnership promoting uptake of water stewardship approaches, as well as for WWF on a range of projects from river restoration to advocacy for ambitious EU laws. Sergiy is originally from Ukraine and speaks Ukrainian, Russian, English, French and Dutch. Blanca studied Environmental Sciences for her undergraduate degree and holds a Research Masters on Environmental Education and a Diploma on Environmental Management Systems. 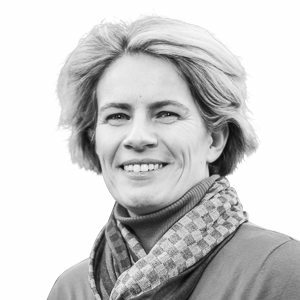 She has recently worked as Pollution Control Officer for ECOS and was previously the EU Ecolabel Coordinator in EEB and the European Consumers’ Organisation (BEUC) from 2007 till 2010. 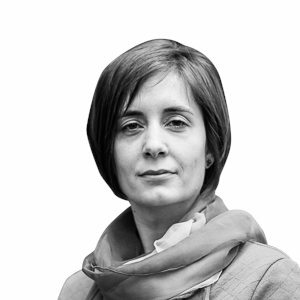 Before that she was a trainee at the EU Commission in the field of EMAS, worked in the Local Agenda 21 of Granada and was involved in cooperation projects in Mexico and Ukraine. 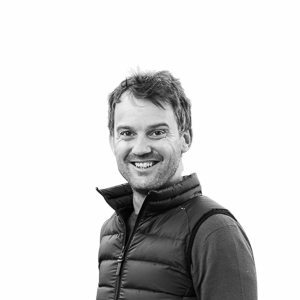 Piotr holds a Masters degree in Geography specialised in Spatial Management and Regional Development. Before joining the EEB, he worked as a surveyor, then for the Polish Ministry of the Environment/Ministry of Foreign Affairs (Presidency), as an intern at Food&Water Europe, and most recently he worked in the field of development aid in Africa (climate smart agriculture). He is Polish and speaks Polish, English, French and German. Roland has a Masters in social and human ecology form the University of Klagenfurt, worked for the last 7 years on climate and energy policies as an analyst in the Austrian Federal Environmental Agency and as a policy officer and project manager for advocacy and member liaison in one of EEB’s Austrian Members, Umweltdachverband. While there he was an active member of the EEB’s energy working group. 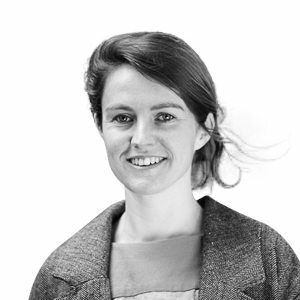 Bérénice holds a phD in Agricultural economics from Ghent University in Belgium, she has also a Master degree in International Development and Rural Policy from Wageningen University in the Netherlands and she is an agricultural engineer from Institut national polytechnique de Toulouse, France. Before joining the EEB she worked as a researcher at Ghent University and conduct some research at UC Berkeley as a Fulbright-Schuman scholar. Bérénice speaks French and English. 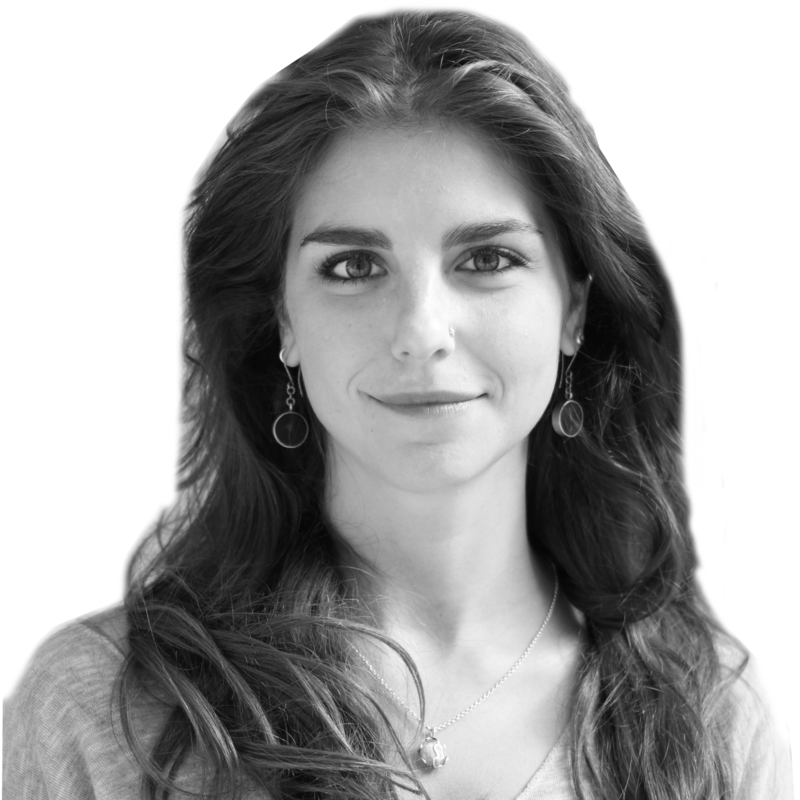 Margherita holds a Masters degree in European and International Law from the University of Trieste, Italy, and the University of Montpellier, France. She covers air and noise related issues. Before joining the EEB, she worked in the Veneto Region representation office in Brussels, following environmental-related issues. She is Italian, and she speaks Italian, English and French. Jonathan is in charge of renewable energy, climate and grid policies. In particular, he is responsible for the development of a Paris-Agreement-compatible Ten-Year Network Development Plan (TYNDP), which paves a way of the future European electricity and gas grids. He also collaborates in horizontal issues regarding climate change and renewable energy. Jonathan holds Master’s degrees both in Water and Environmental Engineering and in Business Management. In his previous positions, he has been working as a civil servant for eight years in environment, climate change mitigation and renewable energy. During this period, he has been working for three years as a National Expert in the European Commission (DG ENER), in the renewable energy unit. French native (from Strasbourg), Jonathan speaks French, English and German. Aliki is working on pollution prevention and control of industrial activities, in particular the review of the environmental performance benchmarks (Best Available Techniques Reference Documents) for industry. Before joining the EEB, she worked for a Brussels-based European Federation in the area of waste management and environmental services, as an environmental auditor in Greece and at the European Commission's Executive Agency for SMEs. She holds an MSc in Environmental Technology and an MEng in Chemical Engineering. Aliki is Greek and speaks English and some French. Anita is the Project Officer for the Zero Mercury Campaign. 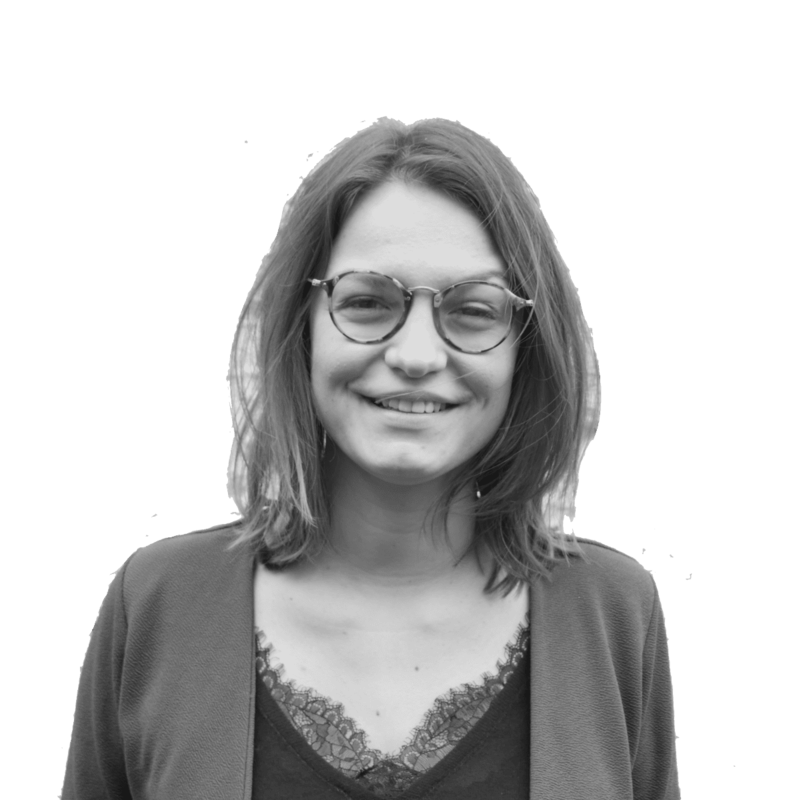 She holds an MA in the Science of Population and Development from the Université Libre de Bruxelles (ULB) in Brussels and a BA in Global Studies from The New School in New York City. Her academic research focused on toxic waste management and environmental justice. She previously worked for Greenpeace USA in New York City, Toxics Link in New Delhi and NGO Shipbreaking Platform in Brussels. She speaks English, Spanish, Catalan, French and Italian. 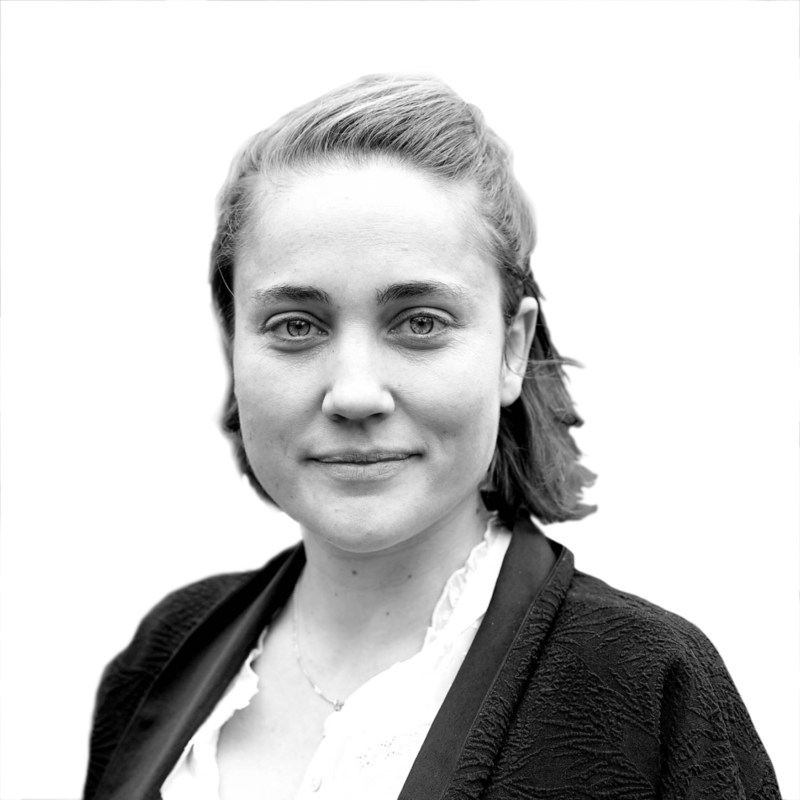 Elise works with both the chemicals teams, focused on detoxifying the emerging circular economy. 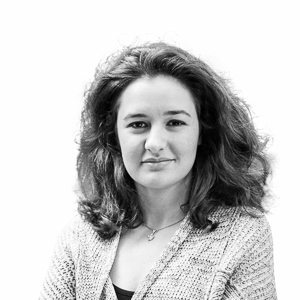 An environmental law graduate from the University of Strasbourg, she specialised in international and European law. 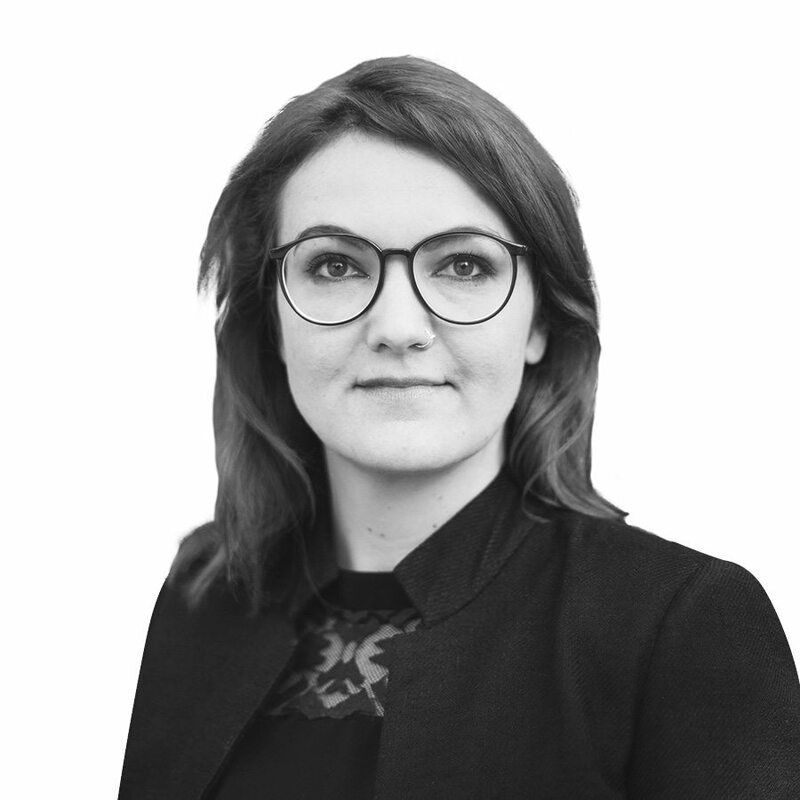 Her academic research focused on endocrine disruptors in relation to biocides and pesticides regulations and was published online by the Société Française de Droit de l’Environnement. She previously worked in Geneva on environmental health legal issues at the Center for International Environmental Law. She speaks French, English, Italian and basic Spanish. 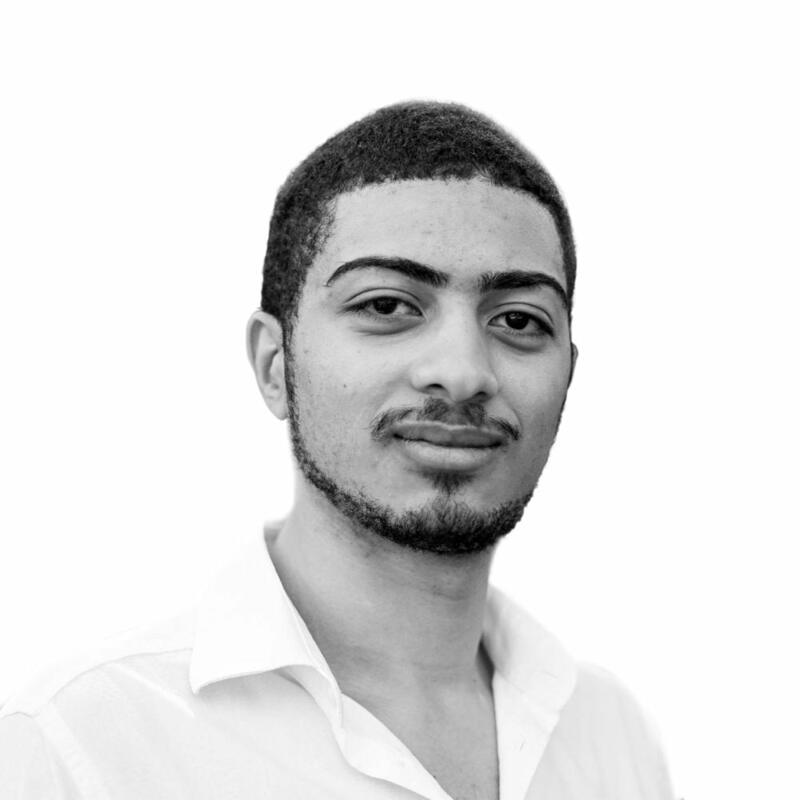 Jean-Pierre works on issues relating to product policy and the circular economy. He has a Masters degree in Environmental Policy from Humboldt University Berlin and in Geography from the University of Oxford. 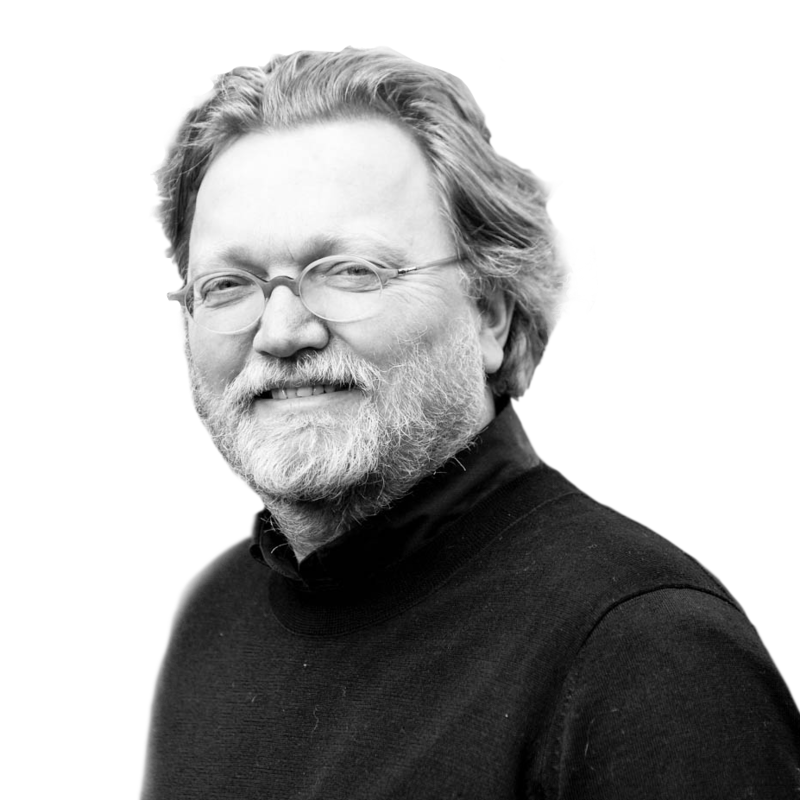 Prior to joining the EEB, Jean-Pierre worked for four years at the Institute for European Environmental Policy (IEEP) in Brussels, within their Green Economy programme he specialised in plastics, market-based instruments and economic indicators. Jean-Pierre speaks English, French and German. 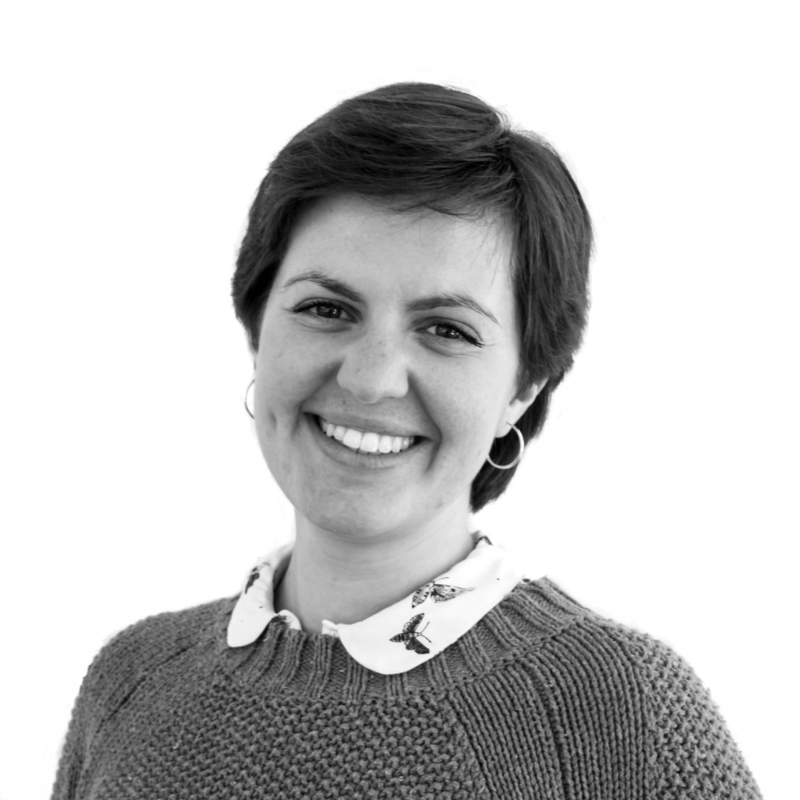 Francesca is Legal Officer at the EEB working on the environmental implementation review and broader horizontal legal issues, such as participatory rights and access to justice. 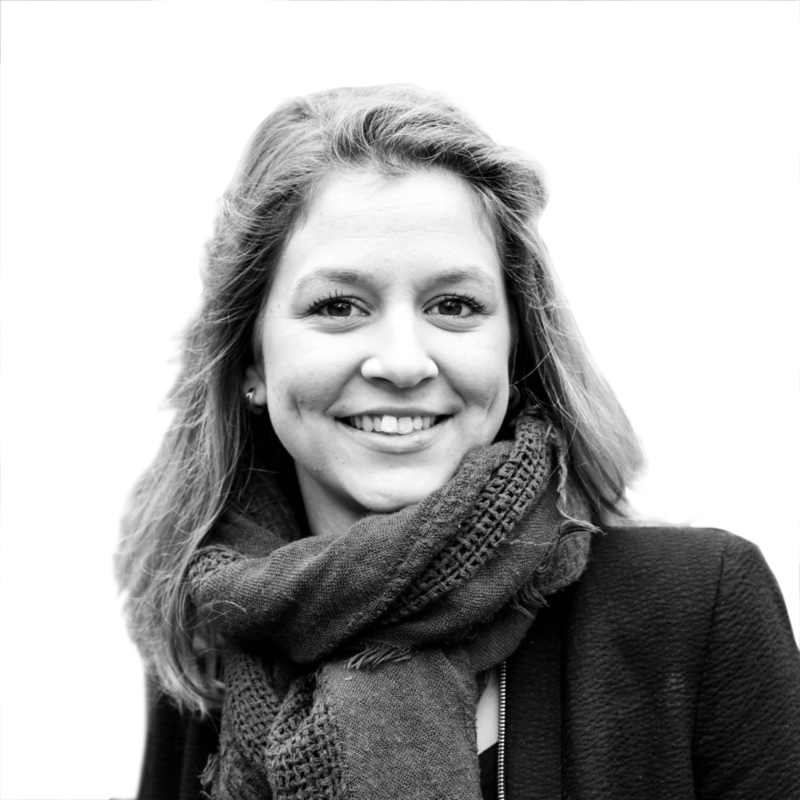 Before joining the EEB, Francesca worked for the NGO Shipbreaking Platform and for a Brussels-based sustainability consultancy, Lumina Consult. She also did a traineeship at the European Commission’s Legal Service in 2012 where she worked in the External Relations and CFSP unit. 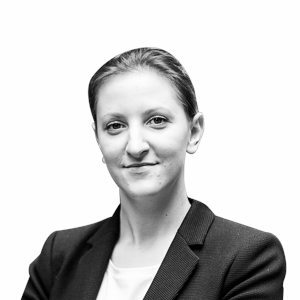 Francesca has an LLB in Law (UK) with Italian Law as well as an LLM in International Law from University College London, and an LLM in Maritime Law from the University of Oslo. 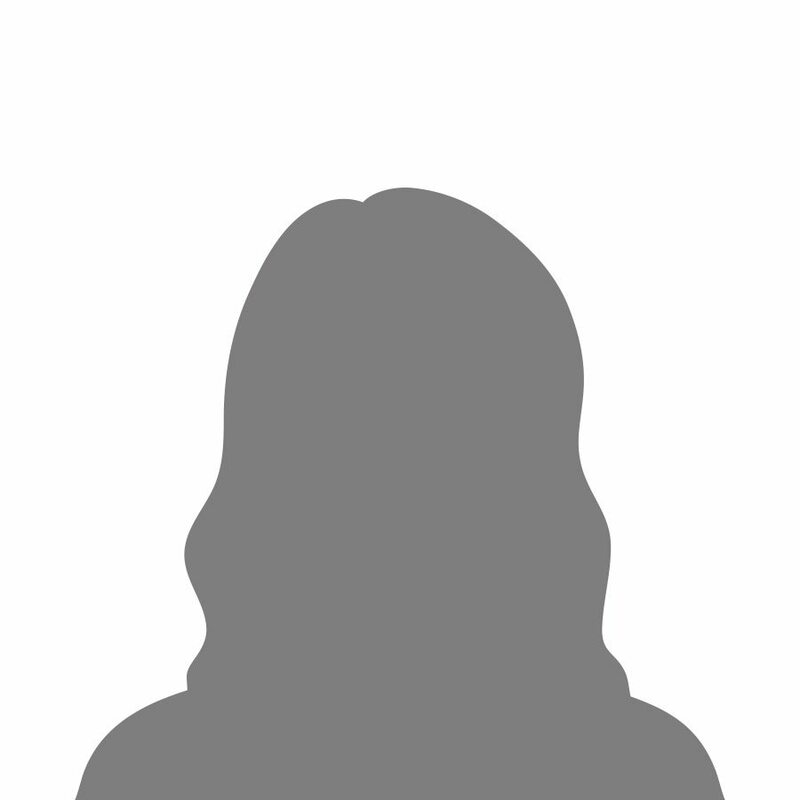 Francesca is passionate about the ocean and speaks English, French, Swedish and Italian. Goran is technical expert in charge of activities on industrial production, in particular the review of the environmental performance benchmarks (Best Available Techniques Reference Documents) for industry. He studied chemical engineering with a Masters specialisation in environmental sustainable process technology in Macedonia and Sweden. 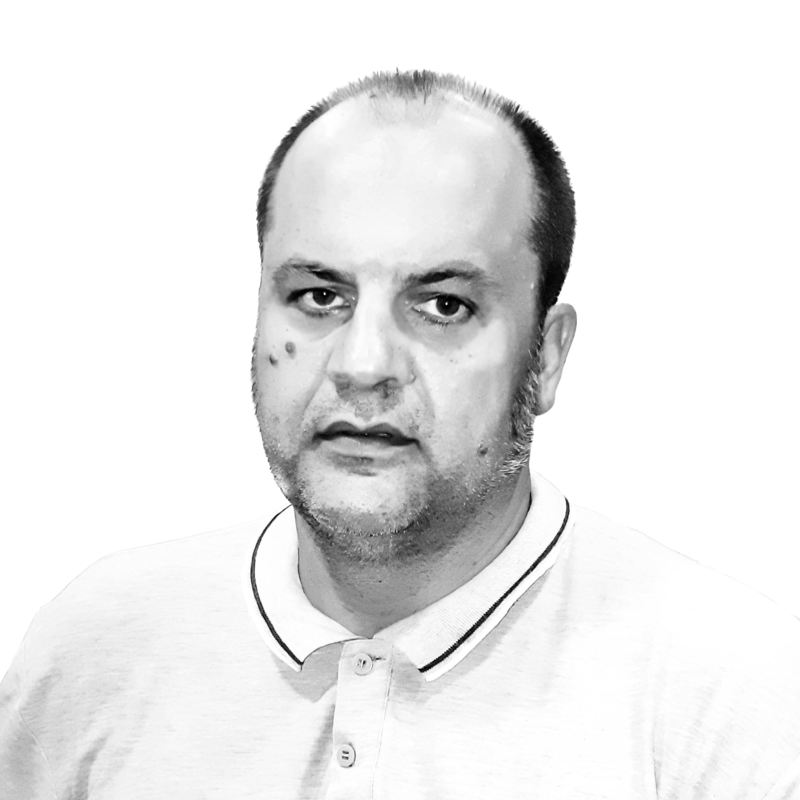 He previously worked for the Italian Ministry for Environment, Land and Sea for projects promotion in the climate change framework, the Government of R. Macedonia as advisor for energy and environment in Primeminister kabinet and in “Macedonian Power Plants” – the largest energy producer in Macedonia. He originates from Macedonia and speaks Macedonian, Serbo-Croatian, English, Swedish and basic Bulgarian. Patrizia has been working as an advocate for global justice at the intersection of human rights, environment and development for more than 10 years. 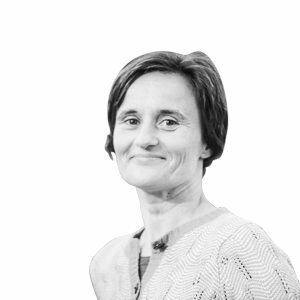 She leads the European Environmental Bureau’s work on sustainable development and the Sustainable Development Goals (SDGs), follows intergovernmental processes at the UN level, and supports projects on environmental democracy, EU enlargement and neighbourhood policies as well as environmental justice. She was previously Executive Director of the NGO Shipbreaking Platform, a global coalition of environmental, human and labour rights organisations. She has more than 10 years of experience working in and with non-profit organisations in Europe and South Asia. 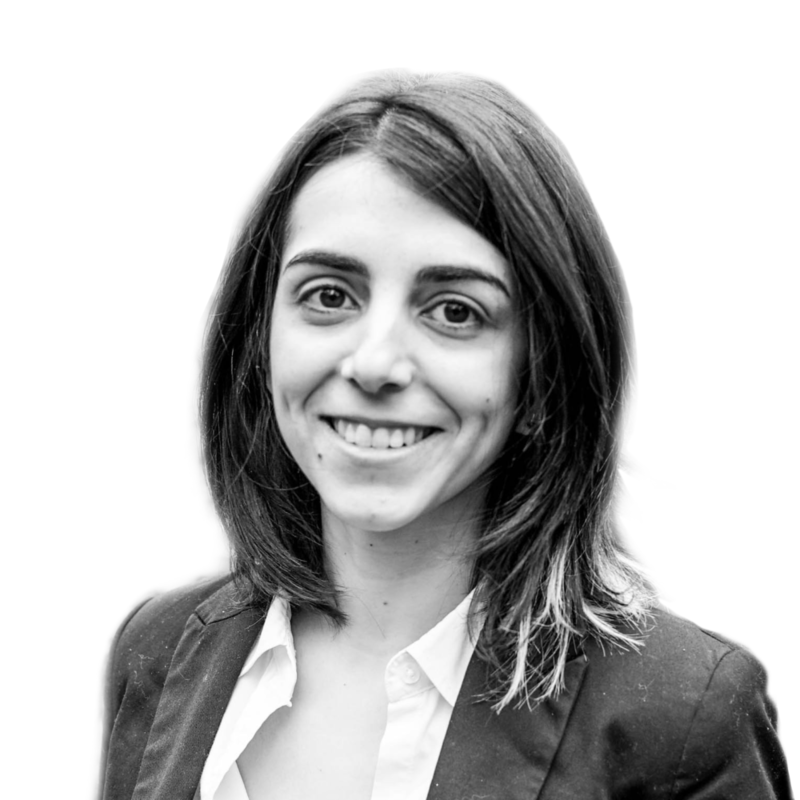 Patrizia has graduated in Comparative Literature and Political Science and holds an LL.M in International Human Rights Law. She speaks English, French and German, as well as some Italian, Bengali and Hindi. Patrizia is happy on a mountain peak and travelling around South Asia. 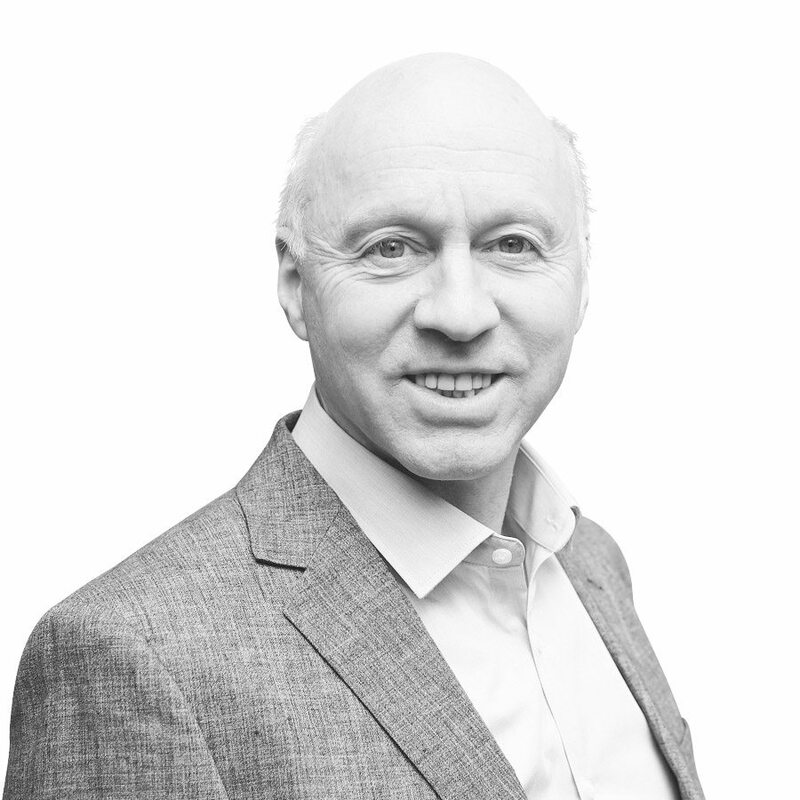 Richard works on projects targeting EU accession and Eastern Partnership countries. 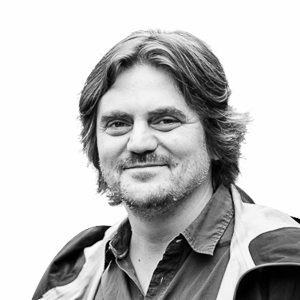 He studied environmental policy and sociology and has experience as international project coordinator, researcher, university lecturer, and trainer/facilitator. He is particularly interested in social, economic and environmental impacts of development in the transitional countries of the CEE region (within the framework of the EU policies and EU enlargement). He is Slovak and speaks Slovak, English, Czech and Russian. Nick combines work in European projects related to ecological economics and environmental justice (www.envjustice.org www.ejatlas.org), with policy work on economic transition. He also manages the newsletter for the Global Policies and Sustainability unit. Nick has degrees in geography, conflict & development and journalism. He publishes in various media and has authored books on globalization in Nepal, on nature education and on the global frontlines for environmental justice. He is Belgian and speaks Dutch, French, English and some Nepali. Sonia works on the projects in the Global Policies and Sustainability unit. She is experienced with the organization of conferences and is a professional photographer. She worked for Friends of the Earth Europe in Brussels before heading to West Africa, where she worked 8 years with Oxfam. Upon her return, Sonia joined ANPED and has worked in the field of sustainability since 2012. She is Spanish and speaks Basque, Spanish, French, English and Dutch. Eva is working on the DEAR project. She studied two majors in Political Sciences; International Relations at the Universidad Complutense de Madrid and European Studies at the Université Libre de Bruxelles. She worked for Greenpeace in Spain and Belgium. She organised seminars at European level with the EEB and Ecologistas en Acción. She coordinated the UN ECO Bulletin during COP8 to combat desertification and was the communications officer for Euromontana. She speaks English, French, Spanish and is currently studying Dutch. Elise is assisting the EEB’s cooperation with its members from the Western Balkans, Turkey and the Eastern Europe as an intern. She recently finished a masters degree in EU external cooperation with accession and EU neighborhood policy countries. She previously worked as intern for local development projects in Moldova and for a Human rights organisation in Serbia. She’s French and speaks English, German a little bit of Spanish and Russian. Katy is supporting the Global Policies and Sustainability Team as an intern. She completed a Master of Science in Environmental and Sustainability Science in Lund, Sweden. Previously, she has been working for renewable energy development projects in Africa and a social impact consulting firm in Berlin, Germany. Coming from Germany she speaks German, English, a little bit of Swedish and is working on her French. Anton is the Communications Manager of the EEB Communications team. He was previously responsible for communications on industrial production, emissions and air quality and was a spokesperson for the Europe Beyond Coal campaign in the EEB. He has experience working for non-profit groups in Belgium, Austria and the UK and holds degrees from the University of Durham and the University of London. Anton speaks English, Dutch and German. Jack handles communications around diesel transport, chemicals and plastic topics. 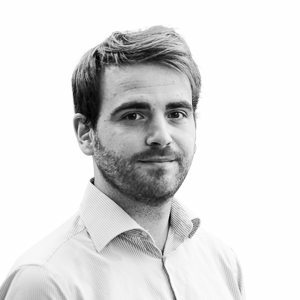 He joined EEB in 2013 from Greenpeace, having previously held similar posts in leading UK private, public and NGO sector organisations. 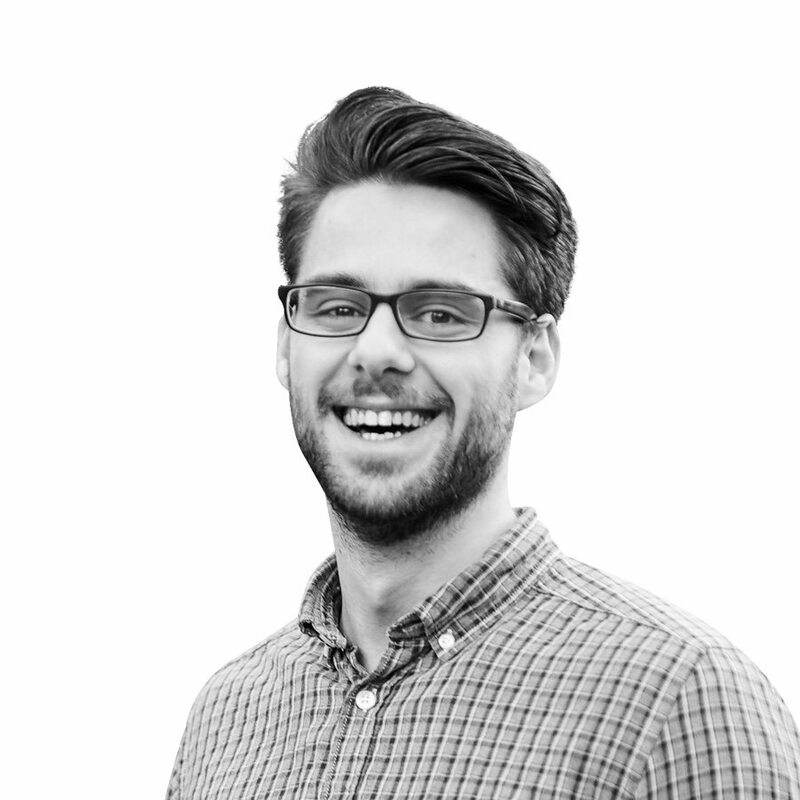 He is a qualified senior journalist with four years experience in the UK print media. Emily is responsible for communications on nature protection and agriculture. 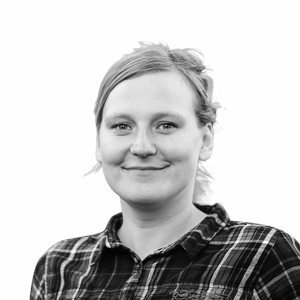 She previously worked as a press officer for the European United Left/Nordic Green Left (GUE/NGL) group in the European Parliament. She holds a First Class Honours degree in Journalism from Glasgow Caledonian University. She speaks English and French. Mauro is responsible for communications on the circular economy, energy efficiency and resource sustainability. 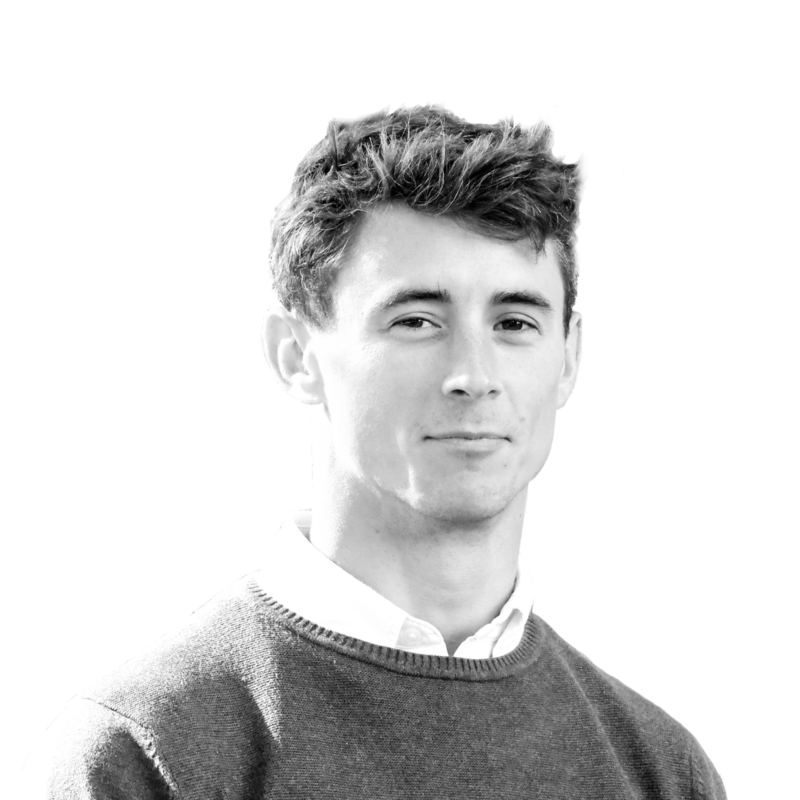 He previously worked at Green Budget Europe as a Communications Officer, and in the press office of Moody’s Investors Service in London as a Communications Associate. He speaks English, Italian and a little bit of Spanish. 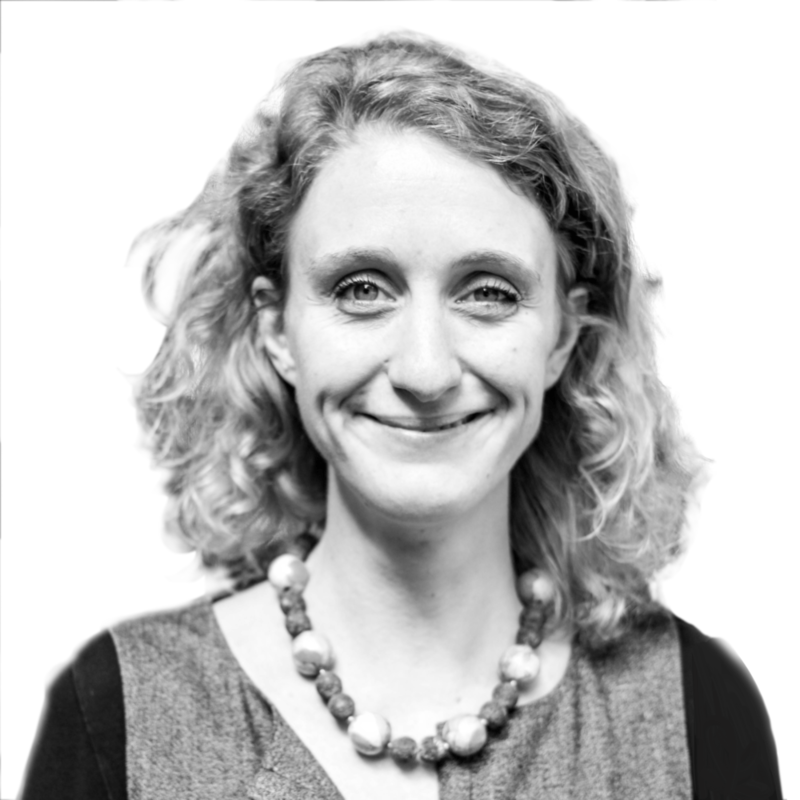 Emma oversees the EEB membership, welcomes new members and guides them through the application process and supports the organisation of Board meetings and the Annual General Assembly. She is also working on organizational development in the areas of membership engagement and internal communications. 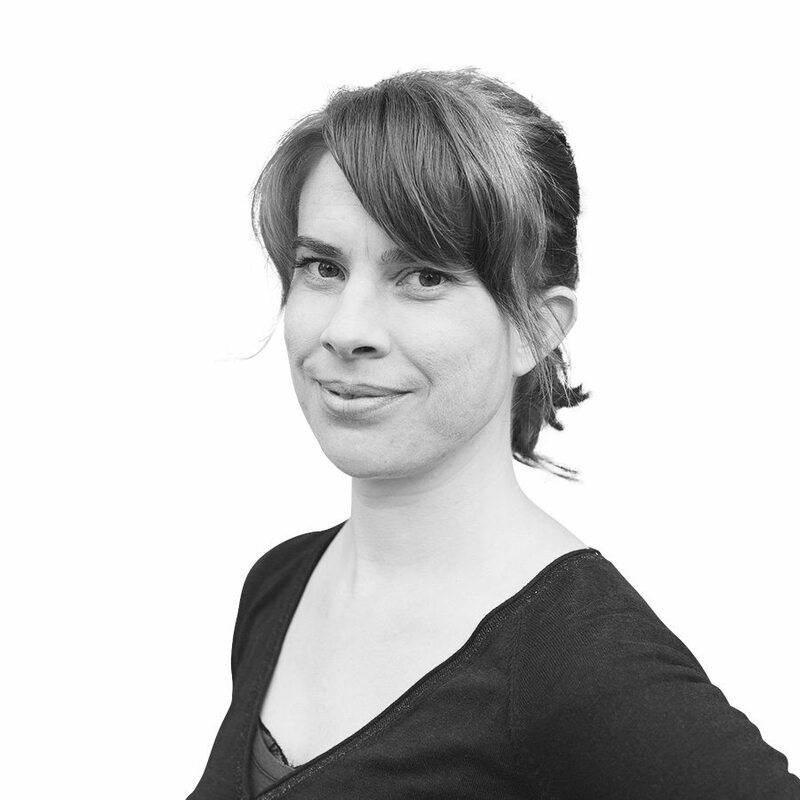 She previously worked for several European networks in the cultural sector. She is Swedish and speaks English, French, Dutch, Italian and a bit of Spanish. Marie-Amélie is Communications Officer for the EEB. She joined the EEB in September 2017 after completing a masters degree in Environmental Communication in Nice. She previously worked at the Irish Environmental Network in Dublin, as a communications intern. She is French and speaks French, English, Spanish and is working on her Portuguese. Giacomo is responsible for assisting in the EEB membership management. He graduated in Cooperation and Development Studies at the University of Rome. He previously worked for the World Farmers’ Organisation in Italy and for the United Nations Environment Programme in Jamaica. He holds dual nationality Italian and Nigerian, and he speaks Italian, English and a little bit of Spanish and French. 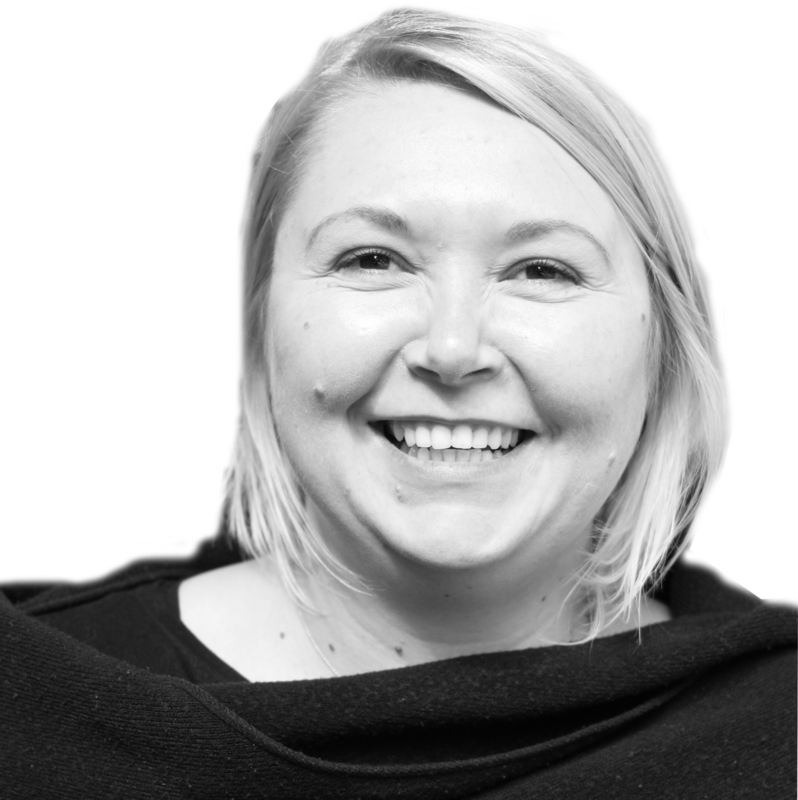 Gemma is responsible for assisting with the EEB social media accounts, website and printed publications. She originally studied Ecology and recently finished a masters degree in Illustration. Her special interest is in using visual communication to encourage people to care about the environment. Before moving to Brussels in September 2018 she worked for wildlife conservation NGOs in the UK and has a side career as a children’s book illustrator. 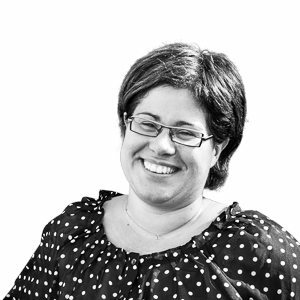 Isabel is the Finance, Personnel & Administration Director within the EEB team. She graduated from E.C.S.S.A.C.in Liège and previously worked for another Brussels based NGO in the field of Art. She is Belgian/Portuguese and speaks French, English, and Portuguese. 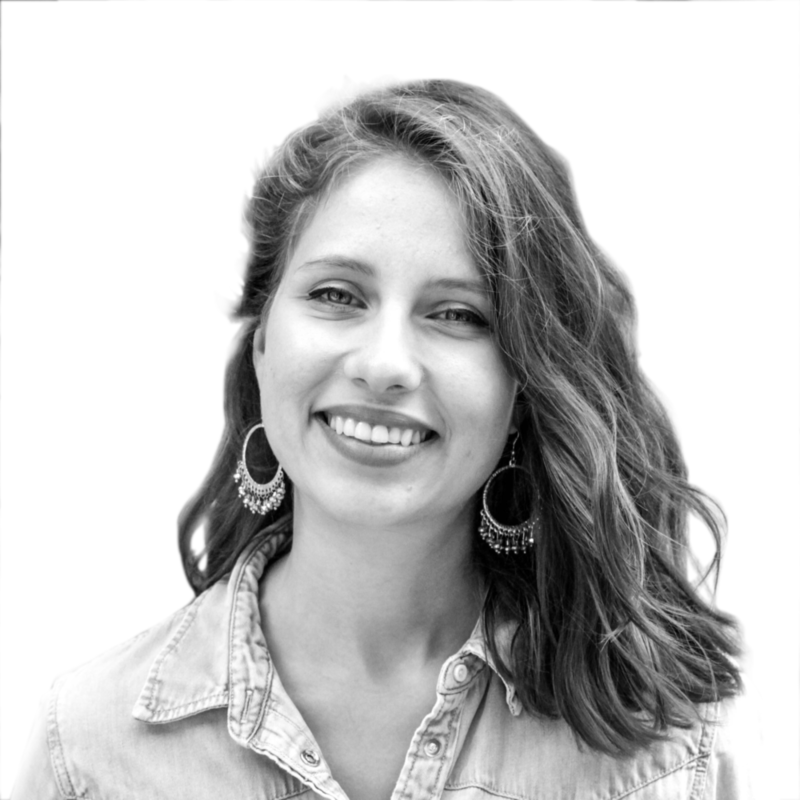 Aleksandra graduated in Marketing and Management from Poznan University of Economics and previously worked for two communication agencies in Brussels. She is Polish and speaks Polish, English and French. Andrea graduated in business and management from Vigo University and has been volunteering in many different NGOs around Europe since then. Coming from the green landscapes of Northwest Spain, she has always been involved in environmental protection. 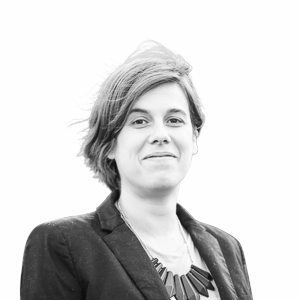 She blogs about ethics and sustainability and speaks Galician, English and French. Abraham is the Events Coordinator. 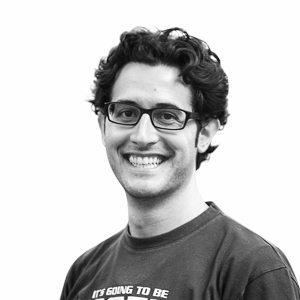 He graduated in History from Deusto University and holds a masters degree in Political Science. Prior to joining the EEB team, he worked in different public institutions at regional, national and international level. He is Spanish and speaks Spanish, English, French, Italian and German. Alessia graduated in international economics at the University of Padova. She previously worked for a German healthcare start-up and for an Italian educational centre on human rights. She is Italian and also speaks English, Spanish, German and some French. Carmen is the Finance Officer within the EEB team. She holds a degree in Economics from the University of Babes-Bolyai Cluj-Napoca and previously she worked for different organisations in Ireland and UK. She is Romanian/Irish and speaks Romanian, English, Hungarian and is studying French. 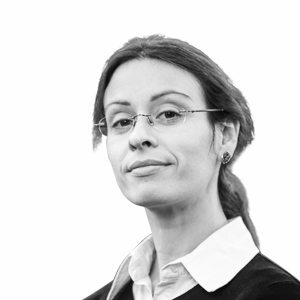 Nicoleta holds a Master degree in Economics from the University of West Timisoara and previously worked for different organisations in Romania and Belgium. She is Romanian and speaks Romanian, English, French and a little bit of Spanish.